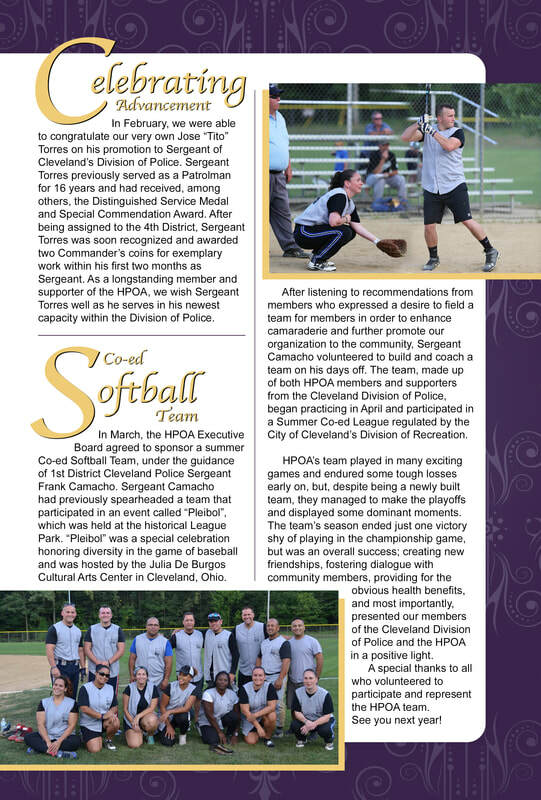 officers from the Cleveland Division of Police, HPOA proudly serves public safety personnel, from multiple agencies, of both Hispanic and non-Hispanic decent alike and shares a strong commitment to diversity and inclusiveness. The 22nd Annual Three Kings Dinner, Dance, and Scholarship Benefit has been scheduled for January 5, 2019 and is fast approaching. This event will be attended by hundreds of guests from the public safety workforce, their families, and other agencies who support this cause. 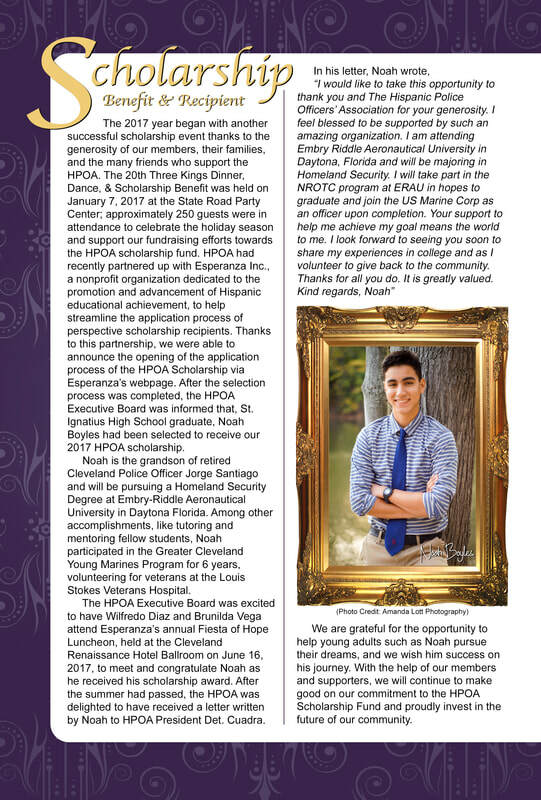 With the help of these supporters, HPOA has been able to make good on their commitment to the HPOA Scholarship Fund. Please join us for an evening filled with great music, dancing, traditional Latin food, networking, raffles, and the cheerful & heartwarming holiday tradition. Contact a member to reserve your tickets today! 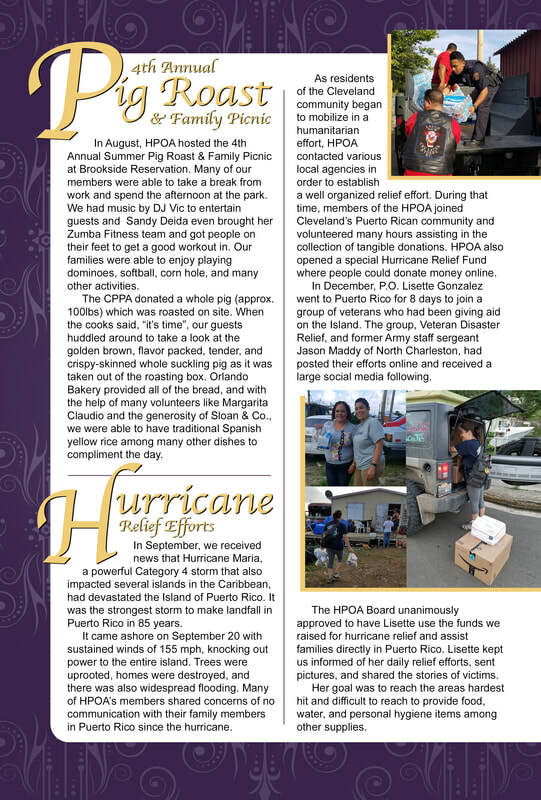 HPOA partners with other community organizations to help bring awareness and share safety tips within the neighborhood. 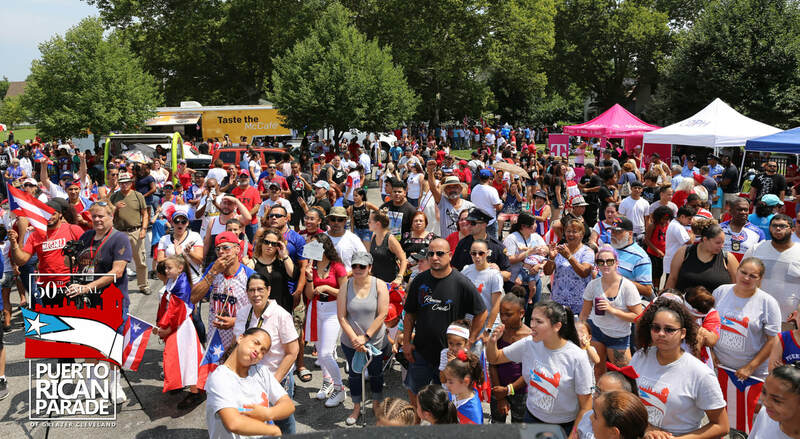 Hosting a street fair or summer camp and would like HPOA at your event? Contact us to discuss how we can be of assistance. 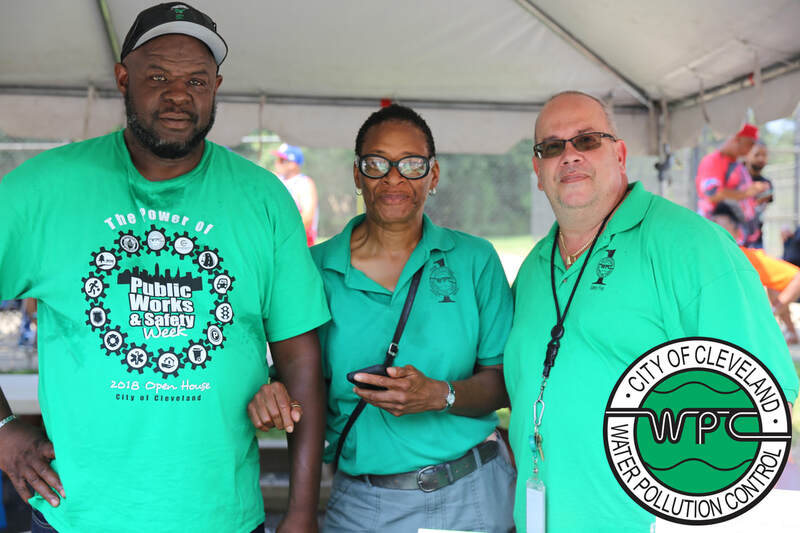 HPOA is proud to have enthusiastic volunteers assist with events throughout the year and is always looking to add motivated individuals to our team. 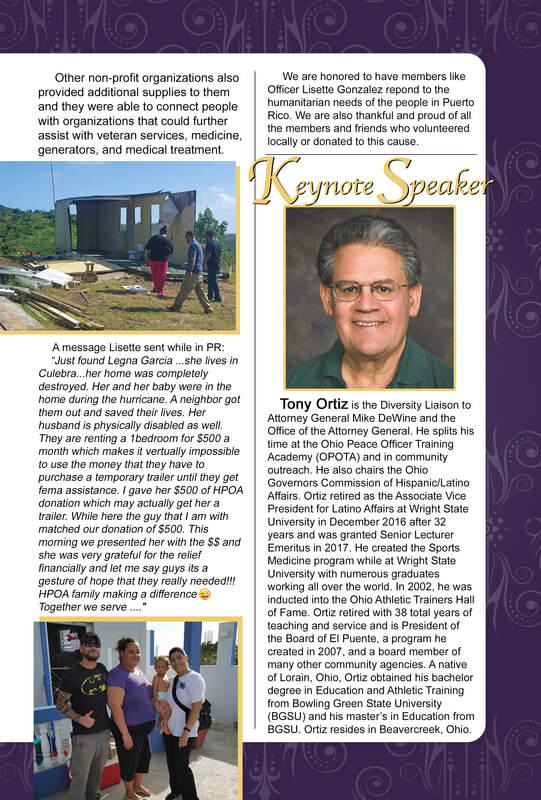 Interested in giving back to the community? Contact us so we can discuss volunteer opportunities with you.